Everybody is bound to grow in this world. No, we do not mean to grow in height, what we meant is personal growth. Ever since we were born, we only knew one thing, and that was to cry. Next, we learned how to sleep and cry whenever we are hungry. But as we grew older, we began to know how to count, how to speak, how to walk and how to laugh. That is growth right there. We continued to grow and grow and eventually brought what we have learned to school and used it in how we continue to approach life. As life goes on, there will be times that we would be feeling so down for something that had tragically happened. Examples would be losing a good friend, being betrayed by a friend or failing in getting your goal or assuming that you can never achieve them because of your situation. But there is one simple method or framework that helps a person realize what his weaknesses are and also what he is good at and what he can do to improve himself. Upon realizing these factors, he would have an awareness on what he should do in order to be better and in order to grow more as a person and not let failure hinder him or her in his or her life. That is through a personal swot analysis. 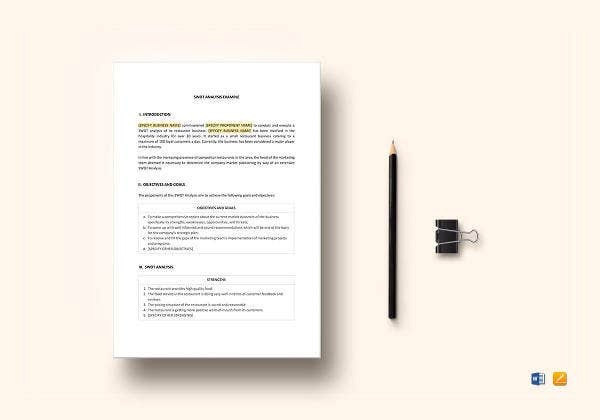 SWOT analysis has been present and used by organizations and companies all over the world to increase their chances of succeeding more as a corporation and possibly beat out the competition. 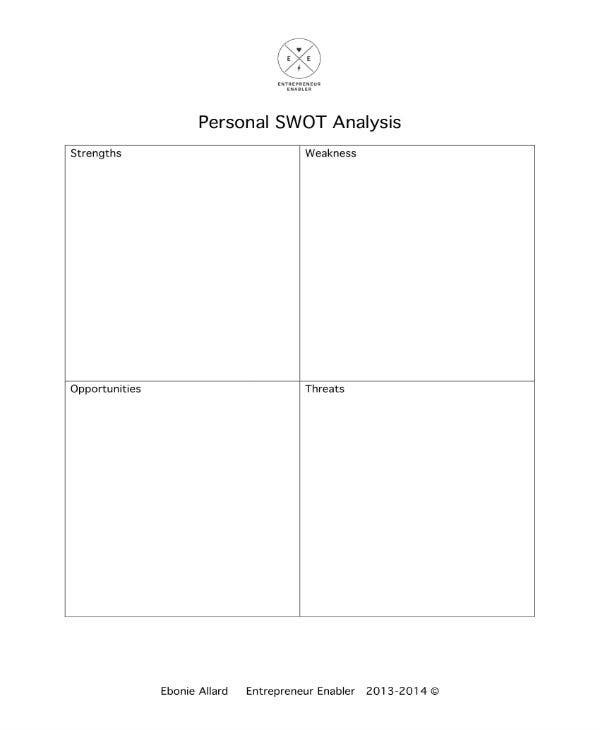 In this article, we will be introducing to you what a personal SWOT analysis is. 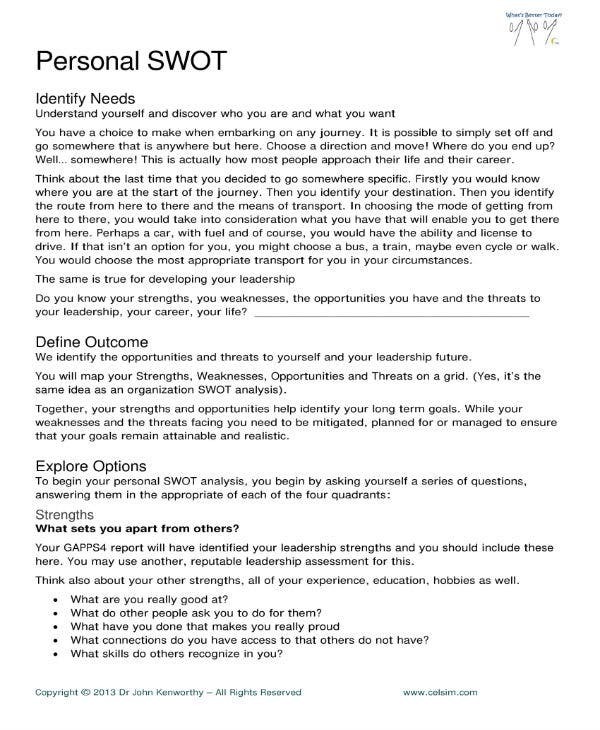 After which, we will be presenting to you what SWOT means and how they are important to someone. Finally, we will be telling you how to manage your own SWOT analysis after you have identified them. Please do take note of the following as this will be useful in your journey through life as you grow in your own pace. 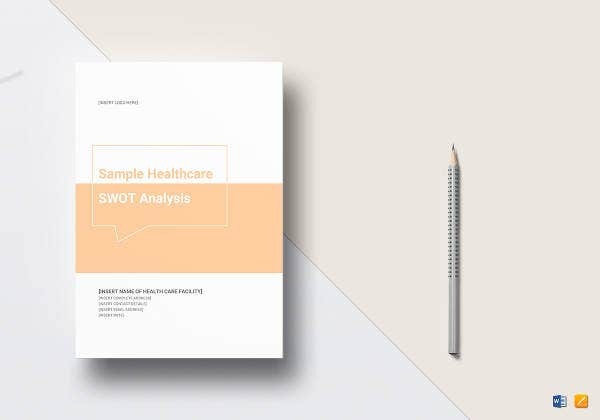 As mentioned before, a SWOT analysis has been used in offices and organizations the world in helping them to be better and putting it on their strategic planning. 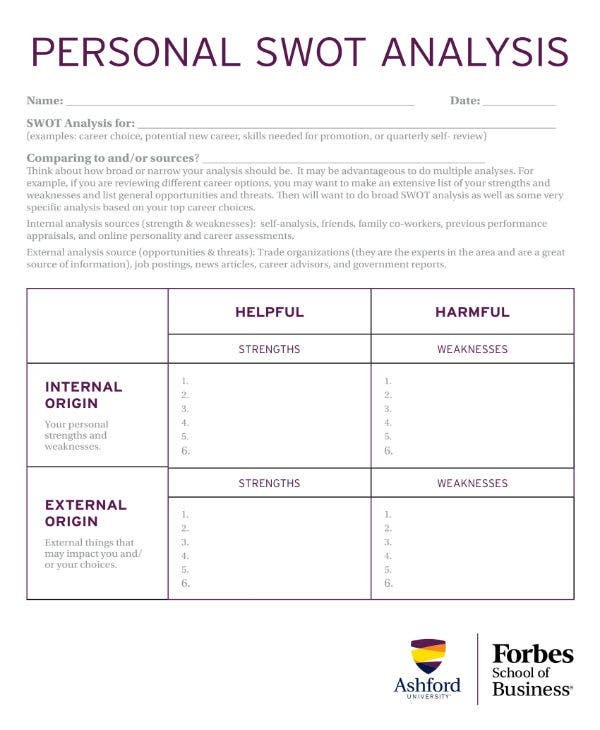 The personal SWOT analysis is also similar. 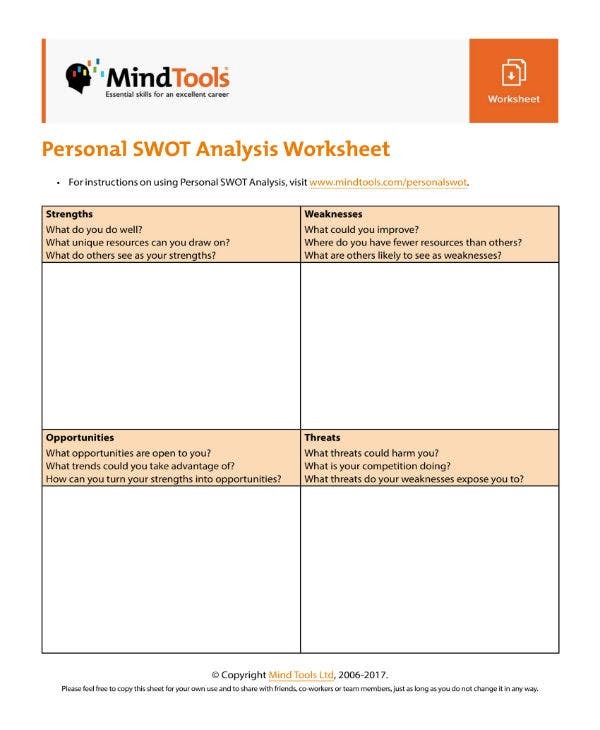 A personal SWOT analysis is a framework one makes to check his or her strengths, weaknesses, opportunities and threats around his personal life. It is one way for him to identify what he has and what is lacking in order to achieve some goals and get over some obstacles. 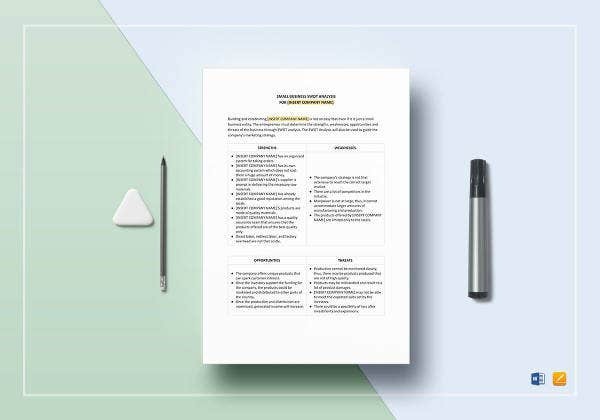 A personal SWOT analysis can guide you in your daily life because it can change from time to time. It changes because you might gain some new strengths and new weaknesses along with your journey through life and it is also because your goals and objectives might change. 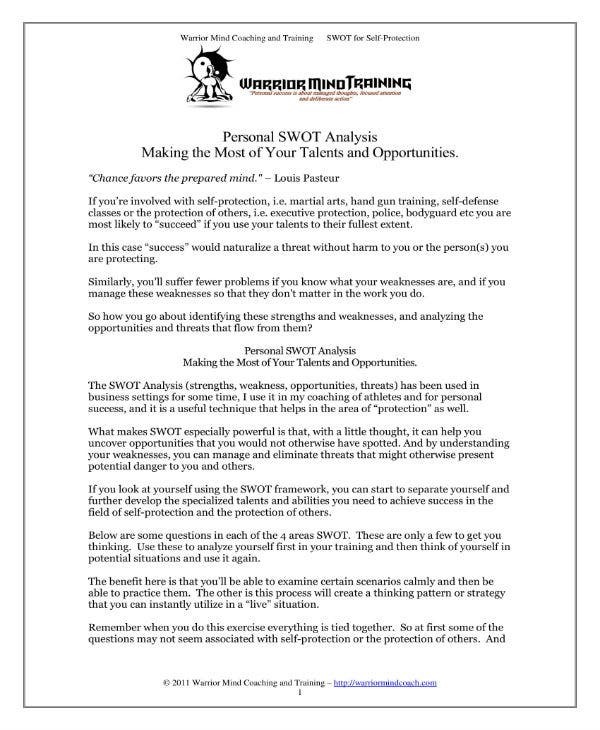 So if you want to keep track of who you are and who you were, you can always look at your SWOT analysis. You can always make a new one especially if you are beginning on a new journey or feel like you have changed. S (strength) – Strength refers to the strong qualities you know you have that others may or may not have. It can be a skill, an attribute or an attitude which you think has helped you and still can help you in the way you approach your work and personal life at the same time. You can also put the values that you exhibit that are rare but beneficial for your life. Do not be ashamed of putting in the qualities and achievement that makes you proud just thinking and doing it. W (weakness) – Acknowledging our weaknesses can be one of the hardest things to do because it can hurt us personally remembering what we are not good at and it can also hurt our ego. We sometimes think if we remember our weaknesses, our strengths do not matter or will never jump over our weaknesses. But that thinking is pessimistic. In acknowledging your weaknesses, you become aware of them more and once you do, you slowly accept them and what comes after that is just beautiful. That beautiful thing is that you can now decide what you are going to do after accepting your weaknesses. You will eventually try to find new ways how you can be better and improve on it. Saying your weaknesses require you to be as honest as possible. O (opportunities) – This part is where you would write the chances where you can improve yourself as a person and as an employee. 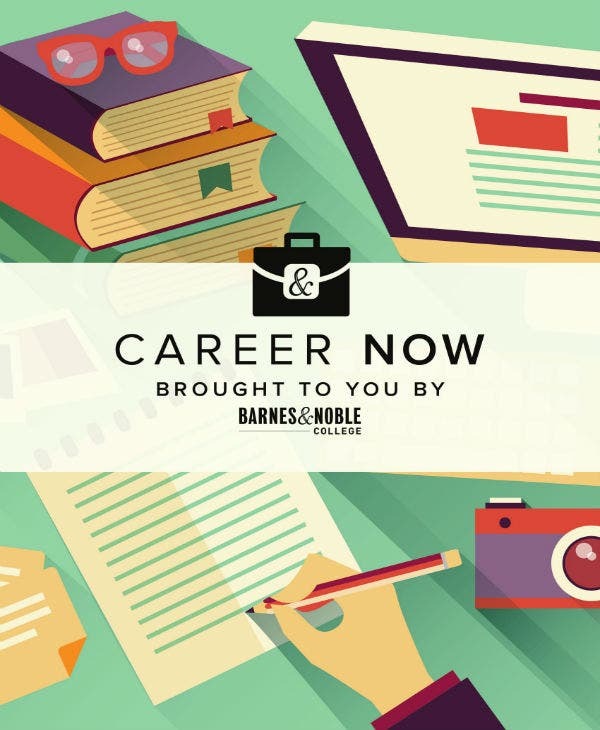 There might be a new job opening that requires skills that you know are rare and you can take advantage of that. You can also look at how you can improve yourself by going to the advancement of technologies and find new material that can help you learn things faster. If you have a teacher who can help you improve your English, then go for it. Learn as many as you can as having knowledge has no limits. T (threats) – This is where you would identify potential threats that might hinder you from going for success. Threats are also challenges that are present if you face something so hard because of the presence of the challenge. You can also see if a weakness can eventually become a threat in the long-run? Just state what are the things that are making you go slow in achieving what you want or from growing as a person. You do not have to dig deep for you to find out what is giving you a hard time in achieving your dreams. Those are basically the things you need to identify in your SWOT analysis. 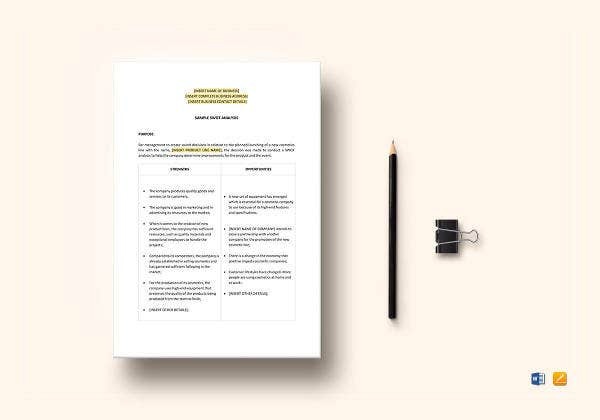 You have to ask yourself questions that could stimulate the answers needed for the specific acronym in the SWOT analysis. Remember, you have to be honest in identifying not only the weaknesses but also everything. A SWOT analysis can never be useful if its all full of over exaggerated adjectives or worst, fake ones. Once you finish writing down and accepting your very own S.W.O.T. analysis, you can now start changing and improving certain behaviors that would let you grow as a better person with the guts to face every challenge and rise up in every failure he is about to face as the process of growing and improving goes on. You set up activities and plot their timetable like doing a personal strategic plan in hopes that you do actually improve. 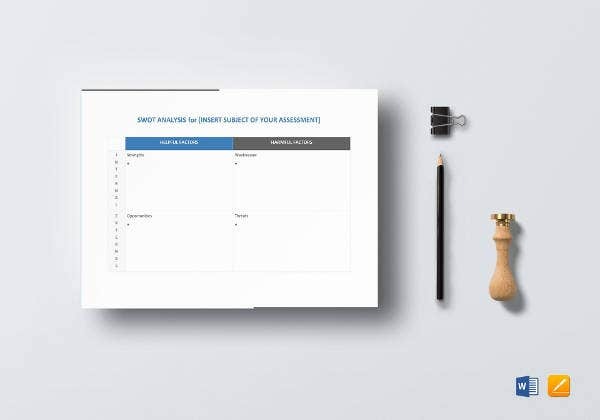 On how you monitor your SWOT analysis, you just have to simply look at its progress from time to time. 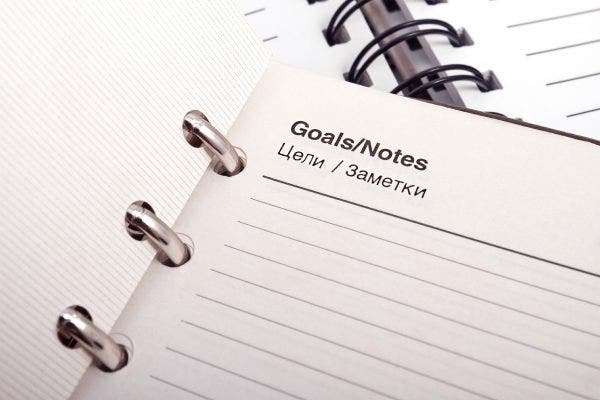 Schedule a day within a week where you have the time to check your progress of your SWOT. Have the initiative to actually find time in seeing how far you have come so far so that you would know what are the other things to do. One way for you to manage yourself is to never procrastinate in what you are doing especially if it is updating your SWOT. This is important because a lot of people would procrastinate in updating their SWOT and in the end, would end up forgetting and remembering it only later in the future which is bad especially if you have a target time to improve or at least be better than where you are now. Put those two things together, and for sure you will not worry about your progress. Have the eagerness to actually improve as a person as this will help motivate you in actually succeeding in growing and in life. Practicing to be consistent can also help you in going the distance with your growth.